Every spring, Chinaâ€™s cities are plunged into chaos, as all at once, a tidal wave of humanity attempts to return home by train. It is the Chinese New Year. The wave is made up of millions of migrant factory workers. The homes they seek are the rural villages and families they left behind to seek work in the booming coastal cities. It is an epic spectacle that tells us much about China, a country discarding traditional ways as it hurtles towards modernity and global economic dominance. Last Train Home, an emotionally engaging and visually beautiful debut film from Chinese-Canadian director Lixin Fan, draws us into the fractured lives of a single migrant family caught up in this desperate annual migration. Sixteen years ago, the Zhangs abandoned their young children to find work in the city, consoled by the hope that their wages would lift their children into a better life. But in a bitter irony, the Zhangsâ€™ hopes for the future are undone by their very absence. Qin, the child they left behind, has grown into adolescence crippled by a sense of abandonment. In an act of teenage rebellion, she drops out of school. She too will become a migrant worker. The decision is a heartbreaking blow for the parents. In classic cinema veritÃ© style, Last Train Home follows the Zhangsâ€™ attempts to change their daughterâ€™s course and repair their ruptured family. Intimate and candid, the film paints a human portrait of the dramatic changes sweeping China. We identify with the Zhangs as they navigate through the stark and difficult choices of a society caught between old ways and new realities. Can they get ahead and still undo some of the damage that has been done to their family? 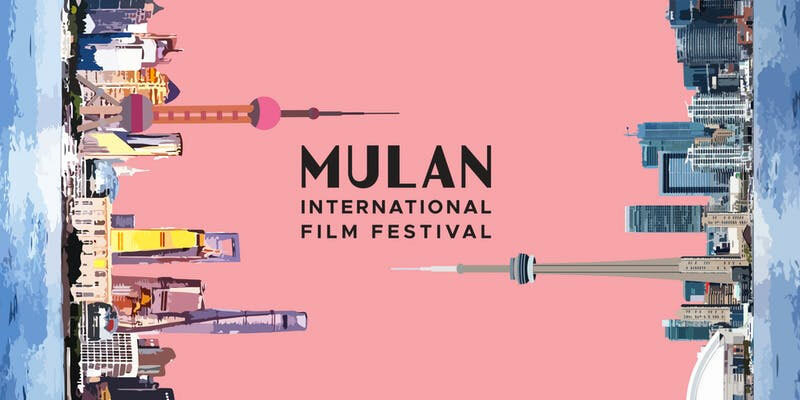 The Mulan International Film Festival runs from August 10th – 17th at Innis Town Hall and the Isabel Bader Theatre. Tickets for this and all screenings are available online.